We are closed all day Monday and Tuesday. 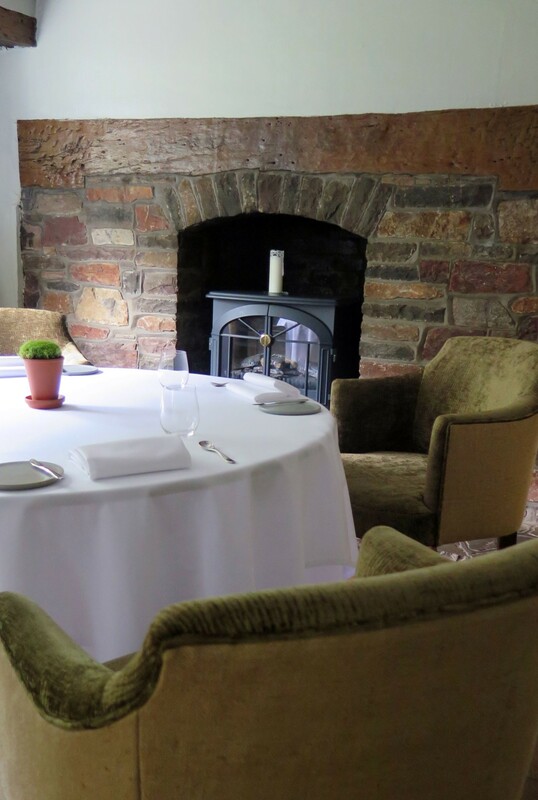 We offer a set 3 course menu at lunch Wednesday to Sunday alongside our 5 course lunch menu full of seasonal flavours. Please let us know of any allergy or dietary requirements at time of booking. We would advise that if you are booking a taxi to come to us, you also pre-book your return journey as taxi companies are sometimes reluctant to come to us at short notice. "Chris Harrod’s cooking shines out as a refreshing, original and, at times, brave take on native ingredients. It is resolutely British, totally rooted in our hedgerows and coastline, with a huge emphasis placed on foraged finds".